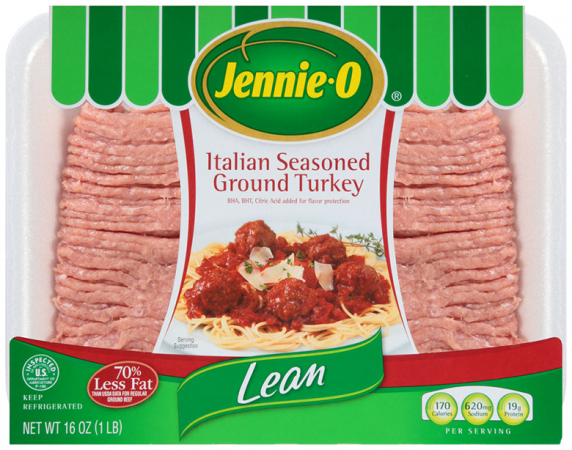 Jennie-O Turkey Store Sales, LLC is voluntarily recalling approximately 91,000 pounds of raw ground turkey for possible links to the current Salmonella Reading outbreak. The U.S. Department of Agriculture's Food Safety and Inspection Service (FSIS) and the Centers for Disease Control and Prevention (CDC) continue to investigate the outbreak situation. To view photos of the labels, click here. The FSIS, CDC, and public health and agriculture partners have been investigating 164 cases of Salmonella in 35 states across the country. 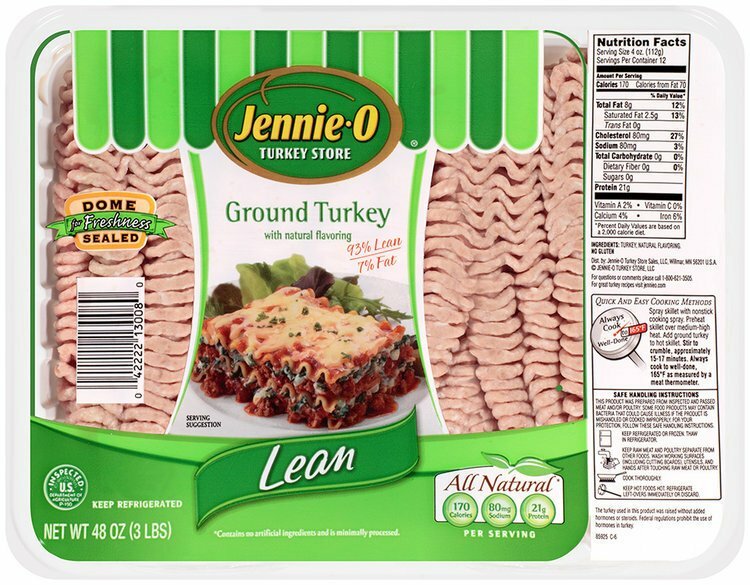 The common denominator so far has been turkey products purchased from different stores, handling raw turkey pet food, or working with live turkeys. To date, one death has been attributed to the current outbreak. I may have eaten some of the recalled products; what should I do? Look out for symptoms of salmonellosis, a common bacterial foodborne illness: diarrhea, abdominal cramps, and fever within 12-72 hours after eating the product. Most people recover from the illness in 4-7 days without treatment, however, hospitalization can be required in cases of extreme symptoms. Persons with weakened immune systems, including infants and the elderly, are more likely to develop a severe illness. If you are experiencing these symptoms, contact your health care provider as soon as possible. I have some of the recalled products; what should I do? Consumers are advised to throw the products away or return them for a store refund. Make sure to check both your refrigerator and freezer if you buy these products regularly. You can call Jennie-O with your questions at (800)-621-3505 Monday-Friday 8 a.m.-4 p.m. CST. You can also "Ask Karen", the FSIS virtual representative at AskKaren.gov. For more information about the recall, read the FSIS official statement. Do you have any of the recalled products? Where did you buy them? Let us know in the comments below!